Leading with Impact is a leadership development workshop with a difference. Many people understand the concept of leadership and team working from a conceptual level. Our participants are always bright people and intellectually they understand the principles of leadership and building a successful team. There is of course a huge difference between those who can quote the research and thosewho can really take charge and inspire a group of people. 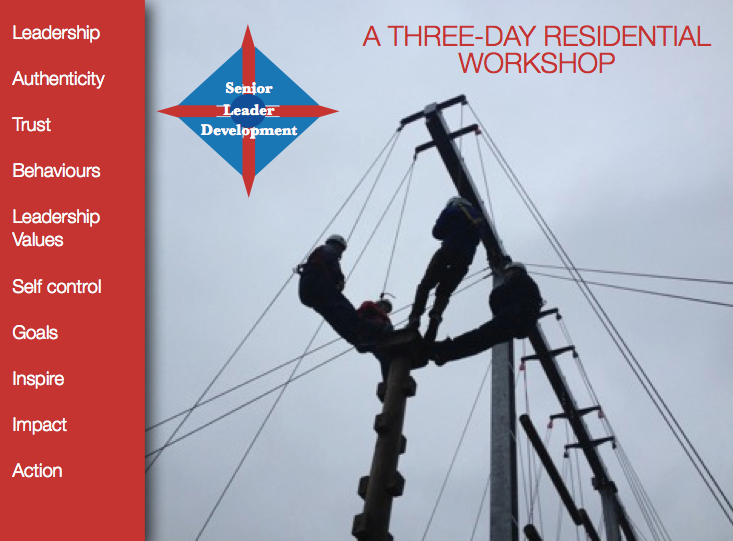 This workshop has been designed to lift the concepts of leadership off the page and to allow participants to experience leadership and teamwork in a constructive and powerful environment. performance. We ask participants to embark on a series of projects and challenges designed to bring the best out of teams and individuals. 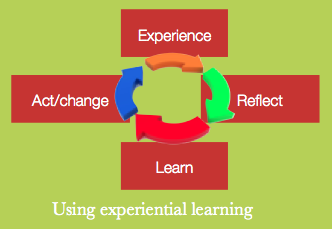 This workshop uses experiential learning. Most of the time will be spent working as part of a team and taking on a variety of projects and challenges designed to hone each participant’s leadership style and to stretch their skills and contribution as a team member. We use outdoor development for part of the workshop. This helps build a a more authentic leadership experience. The workshop is designed to put leaders into a situation where effective leadership and teamwork are the main catalysts that forge successful outcomes. They will work closely with a facilitator and their colleagues on the workshop to extract key learning points. The workshop is a three day residential and concludes after breakfast on the morning of what would be day four. For further information on this Leading with Impact workshop please download the new DTC Brochure 2017 or get in touch.